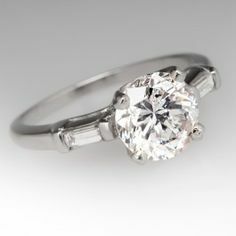 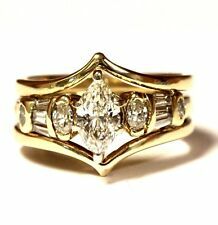 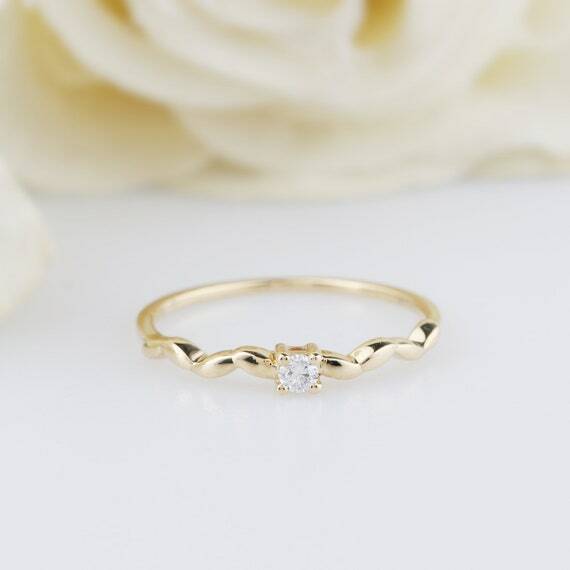 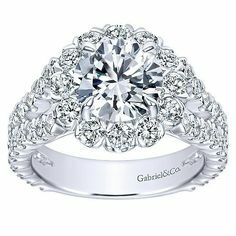 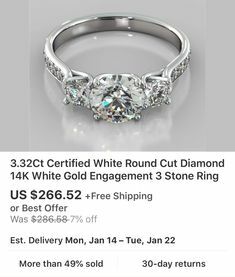 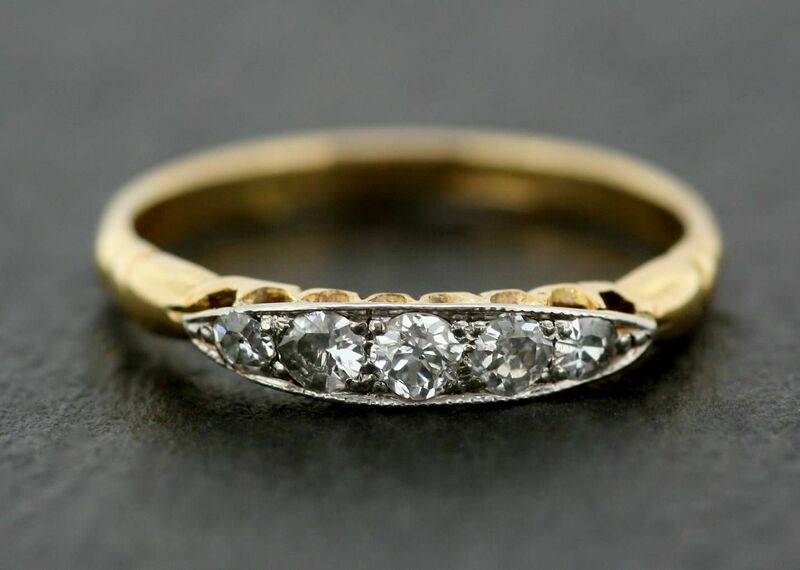 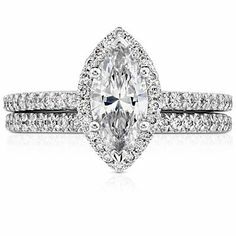 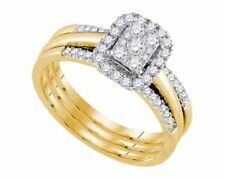 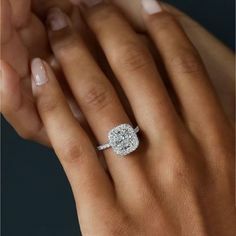 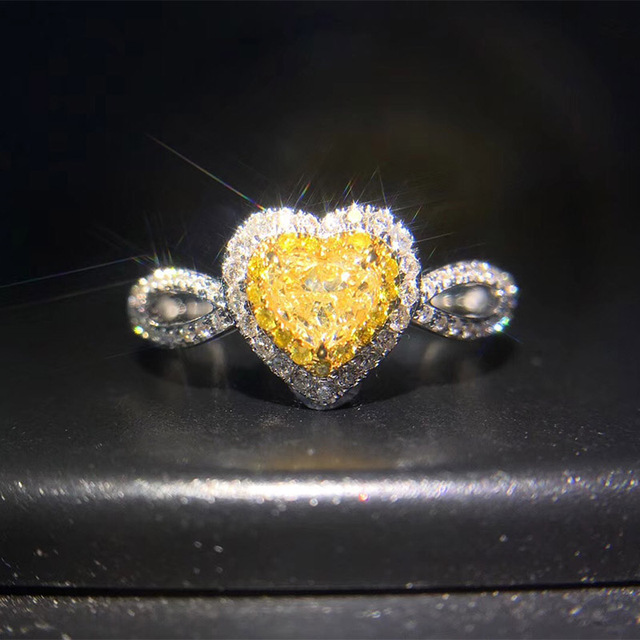 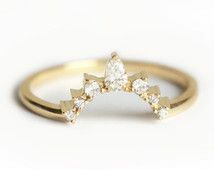 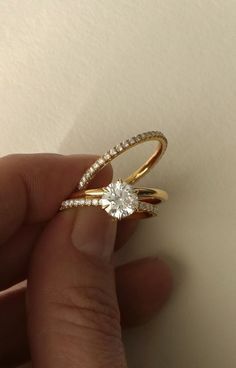 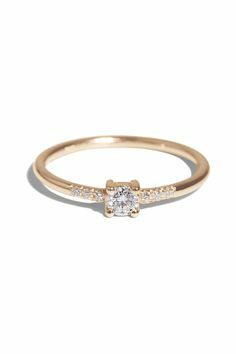 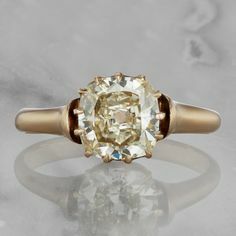 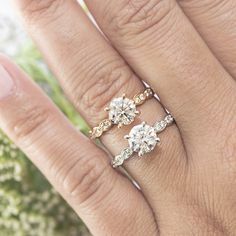 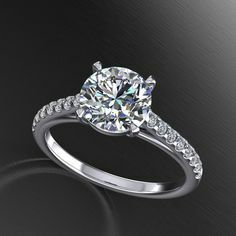 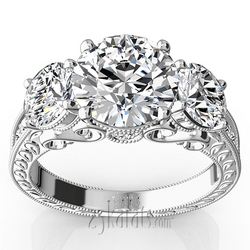 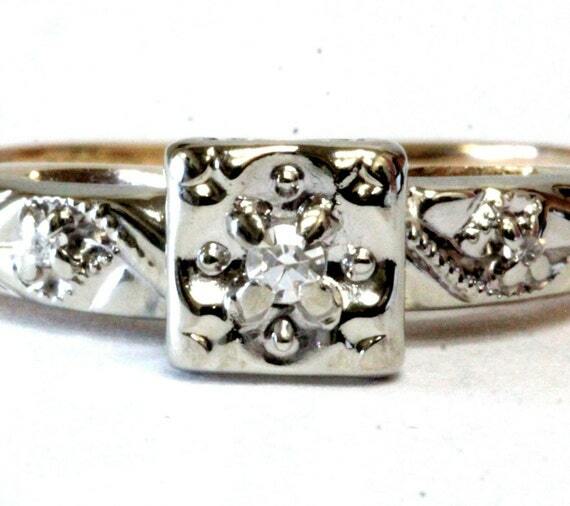 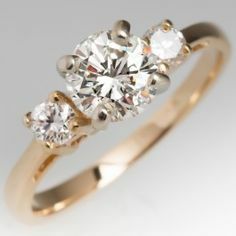 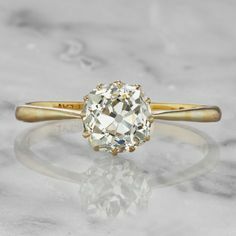 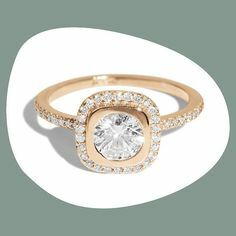 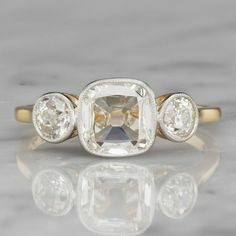 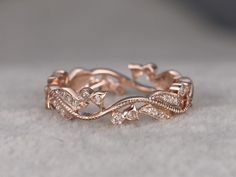 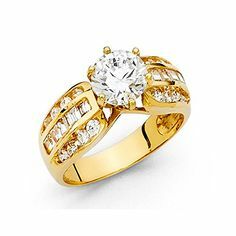 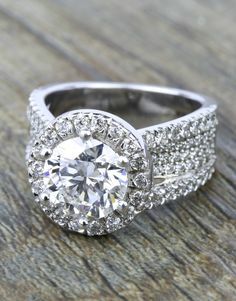 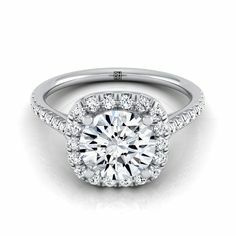 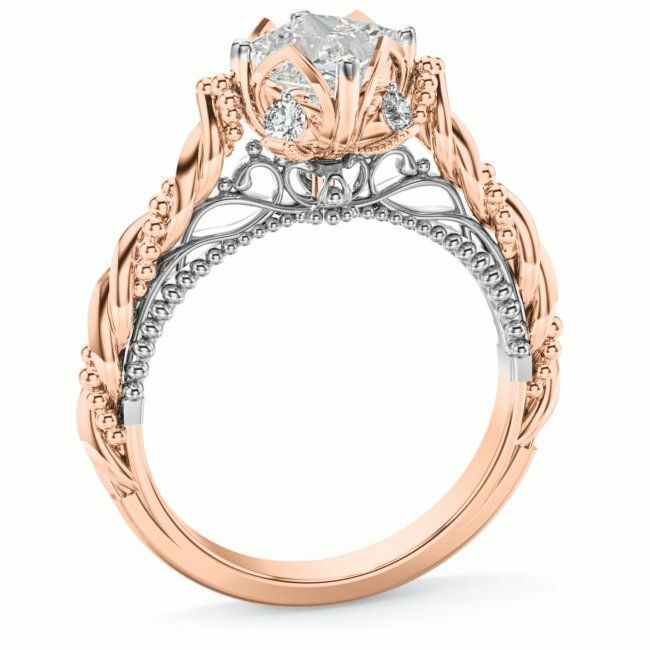 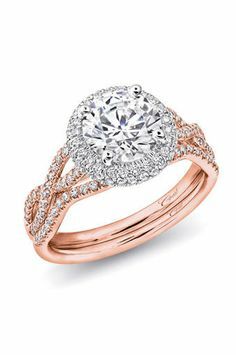 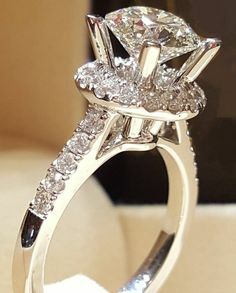 Gold claw set ~.33ct rosecut white diamond with paved halo of 16x.005ct RBCs and paved shoulders ~.48tcw, band ~2mm wide. 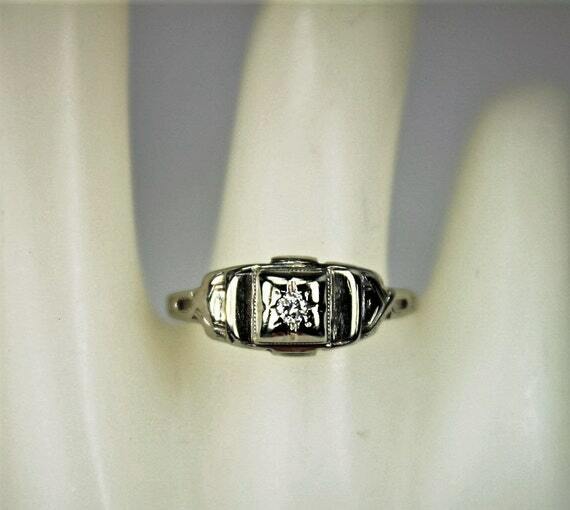 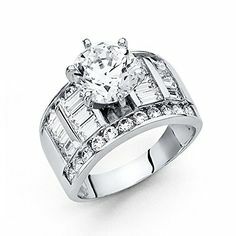 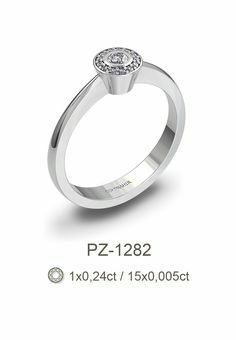 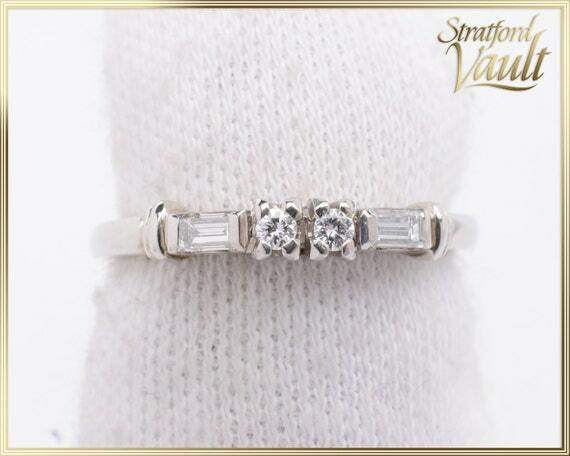 PZ-1282 Engagement or memories ring in white gold with round diamonds. 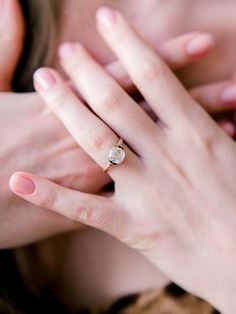 Zaručnički ili memories prsten od bijelog zlata sa briljantima. 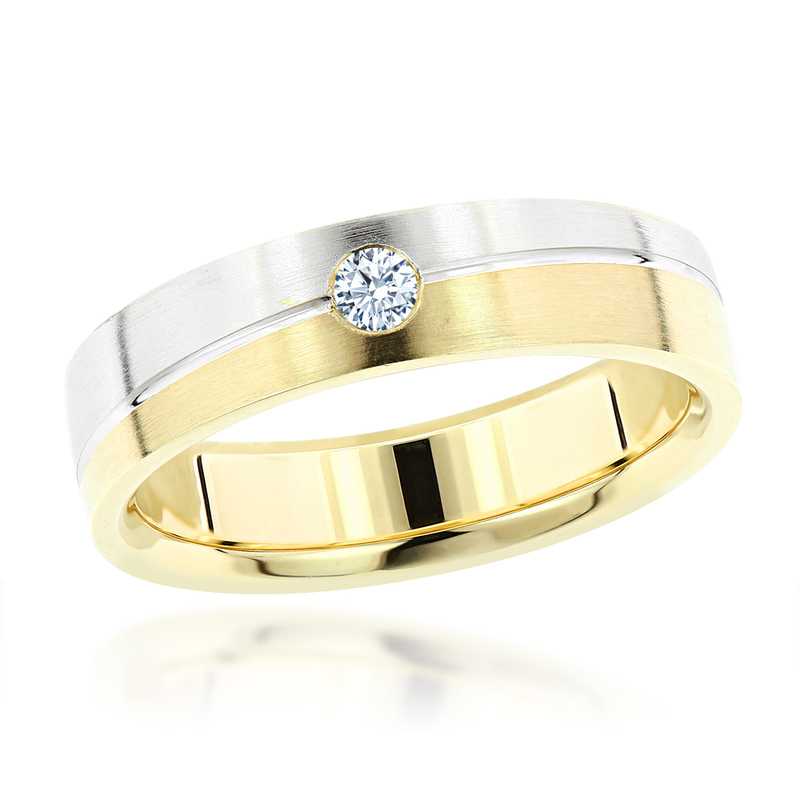 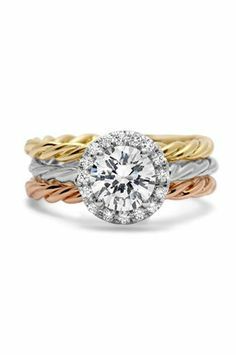 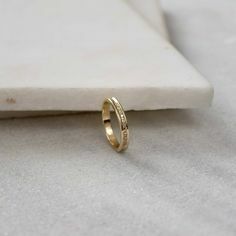 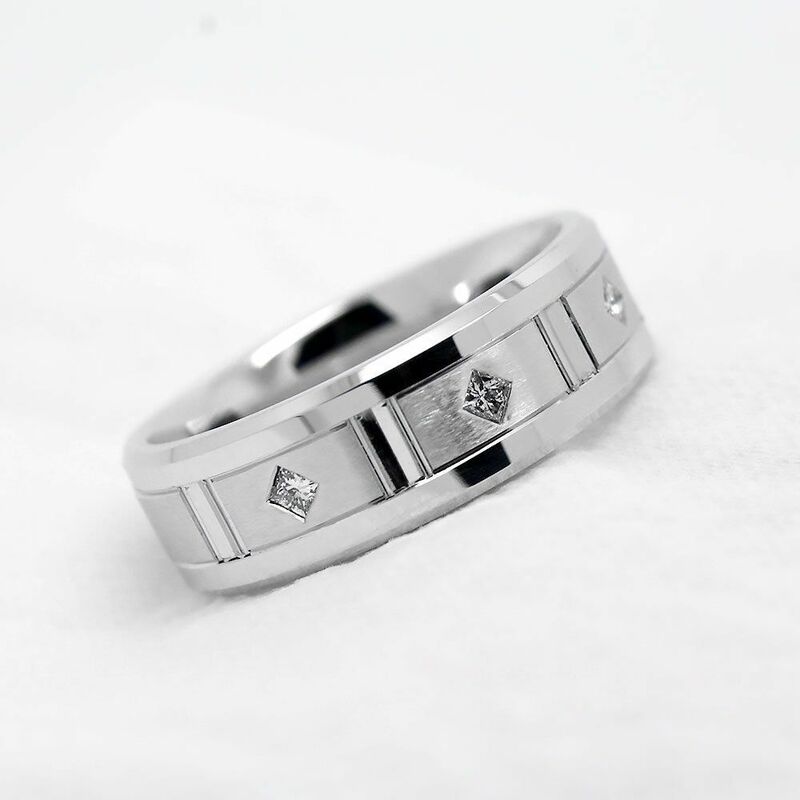 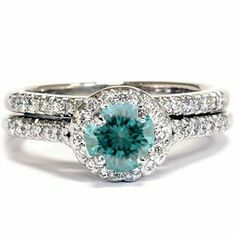 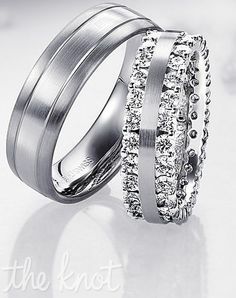 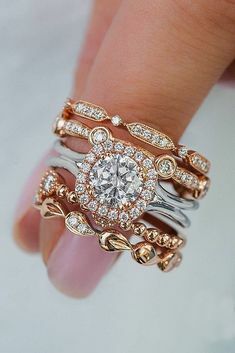 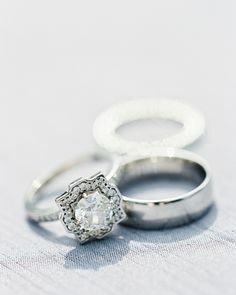 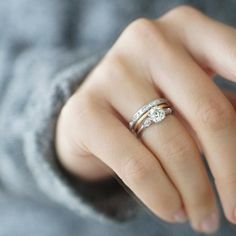 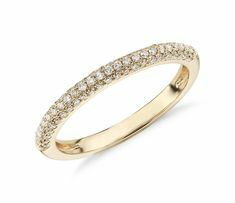 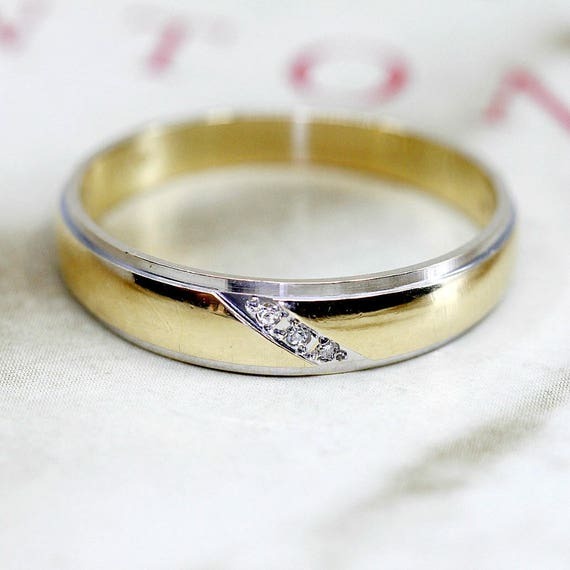 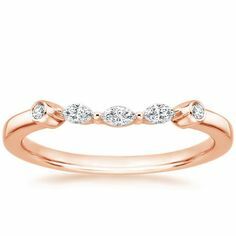 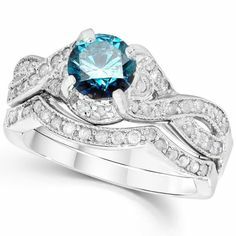 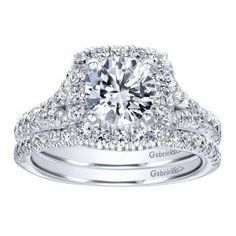 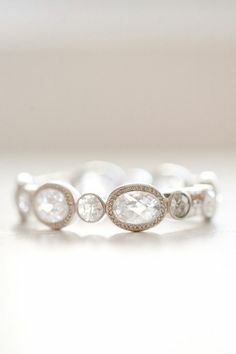 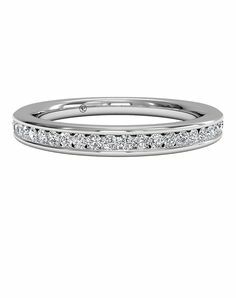 Custom made wedding rings in BBBGEM.See our wedding ring diamond in half or full eternity band with or rose gold,white gold or yellow gold. 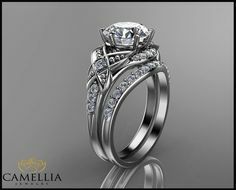 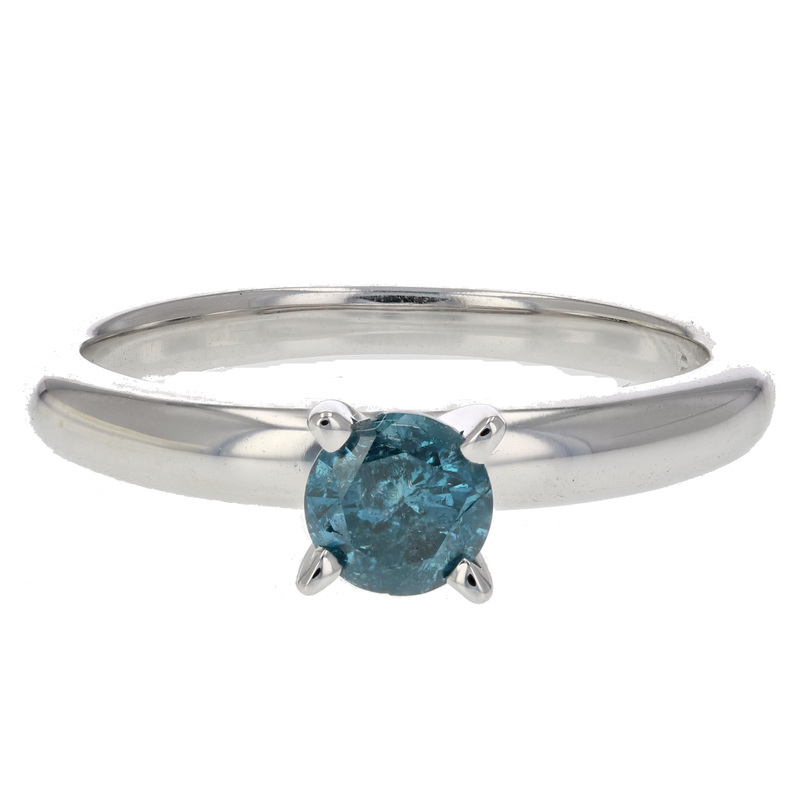 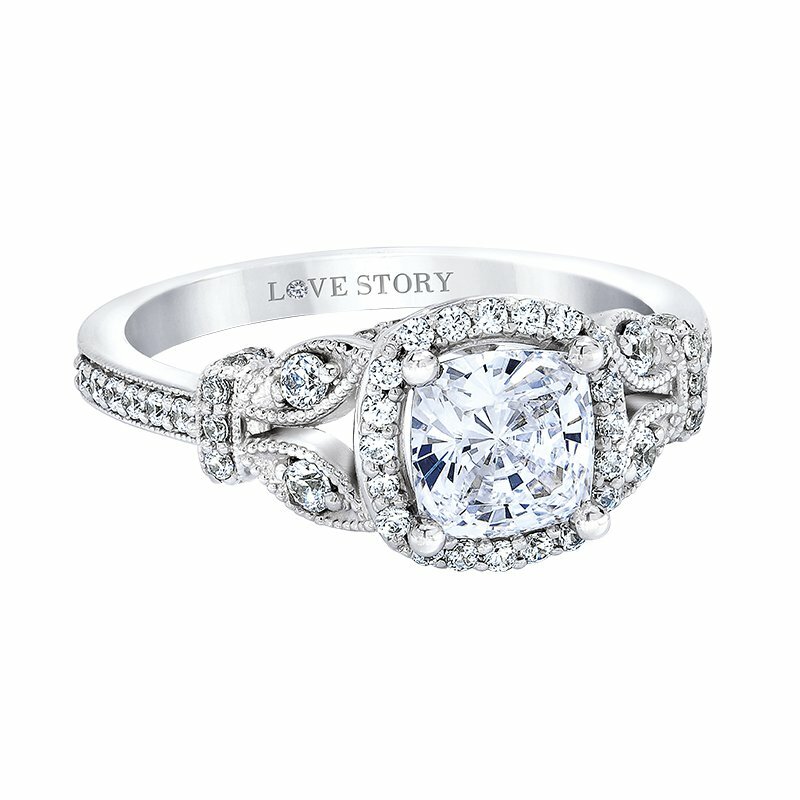 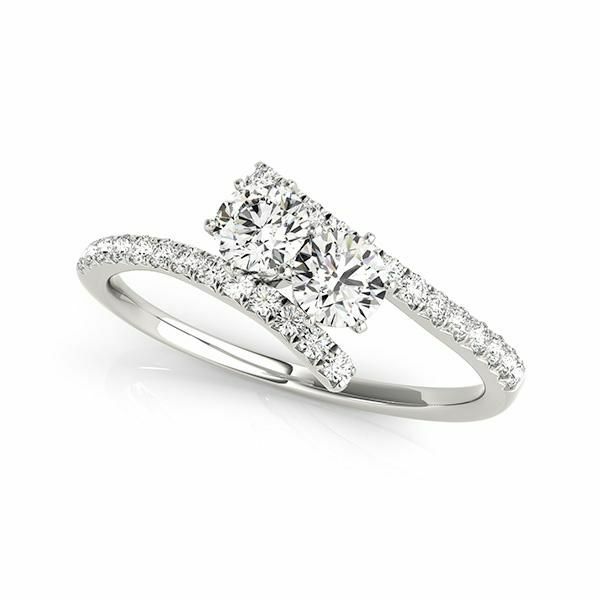 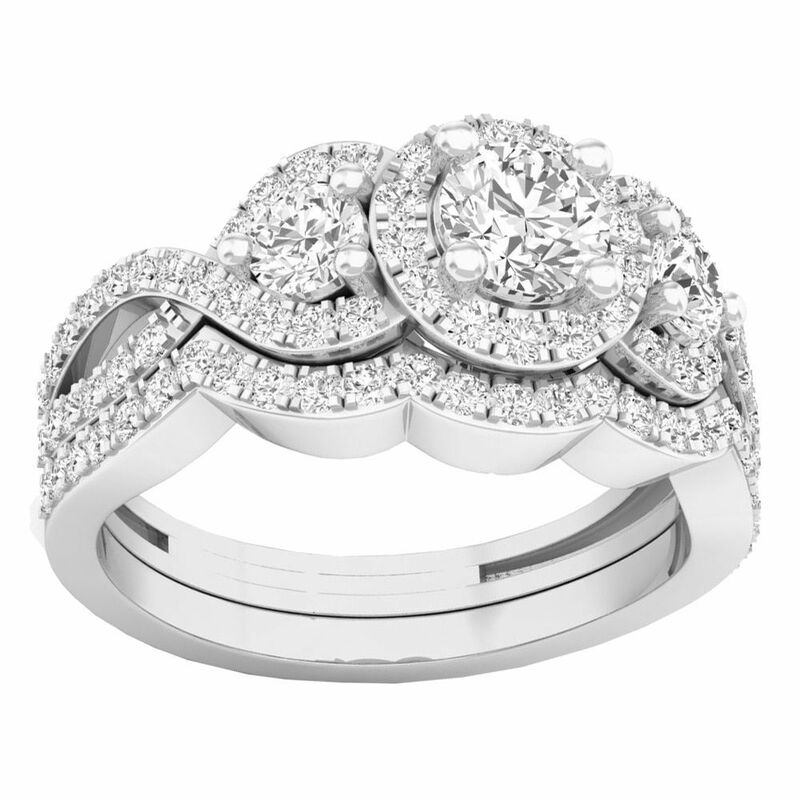 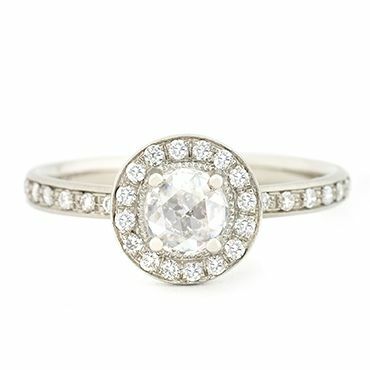 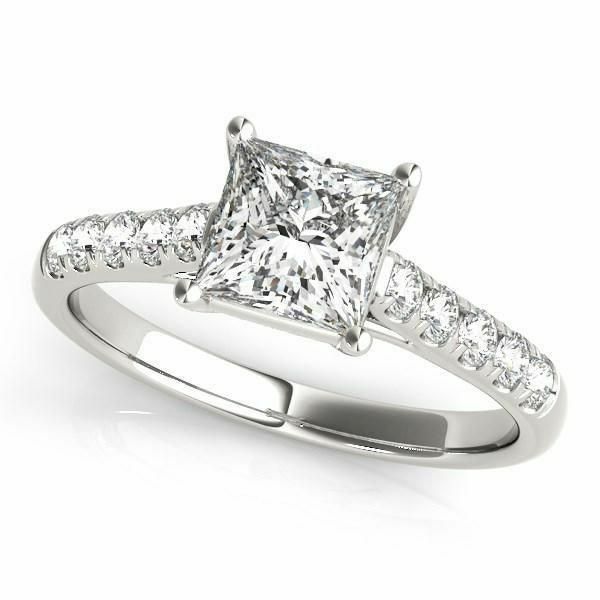 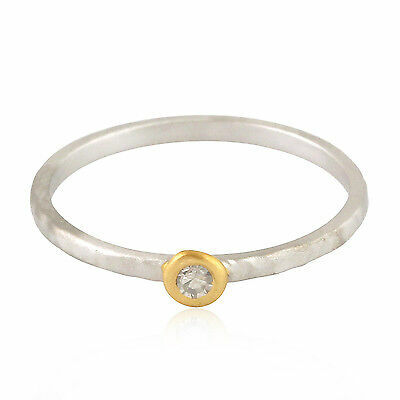 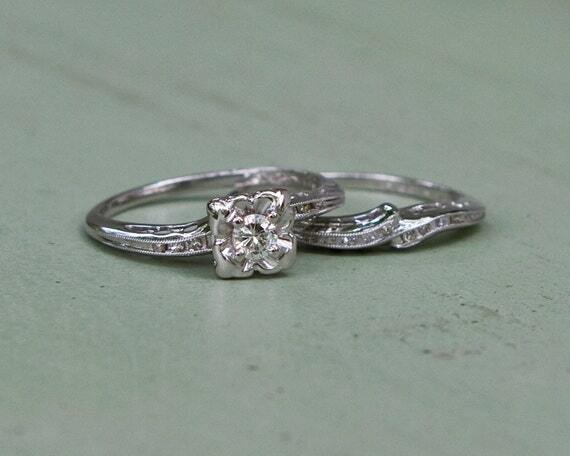 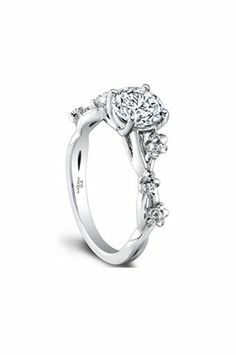 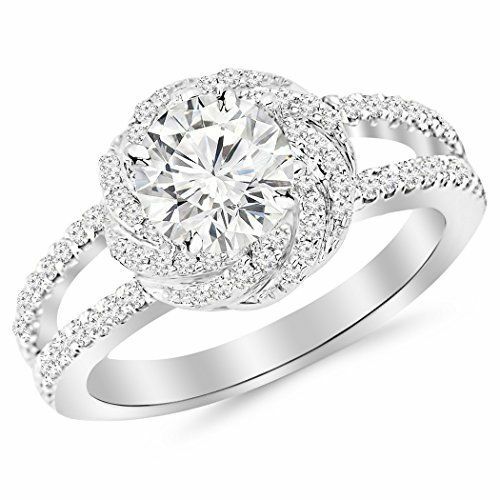 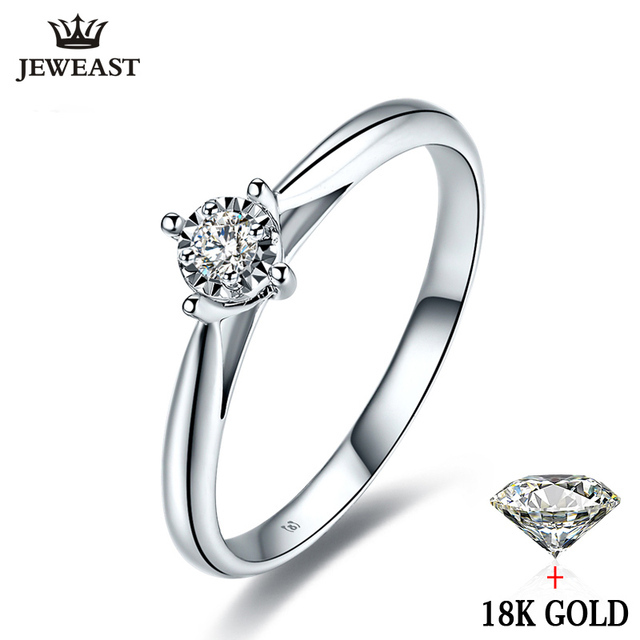 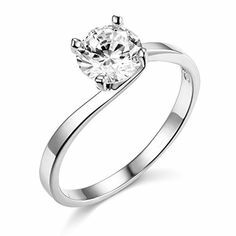 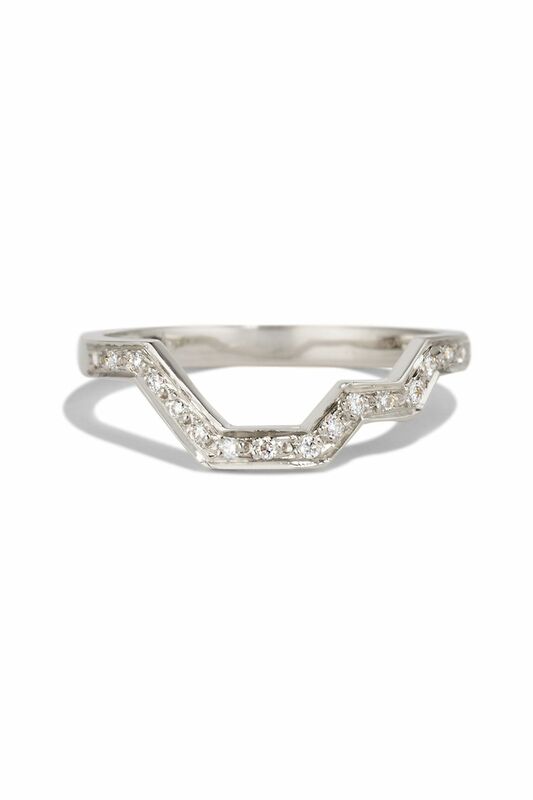 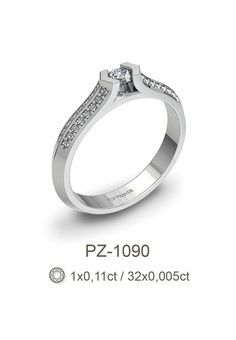 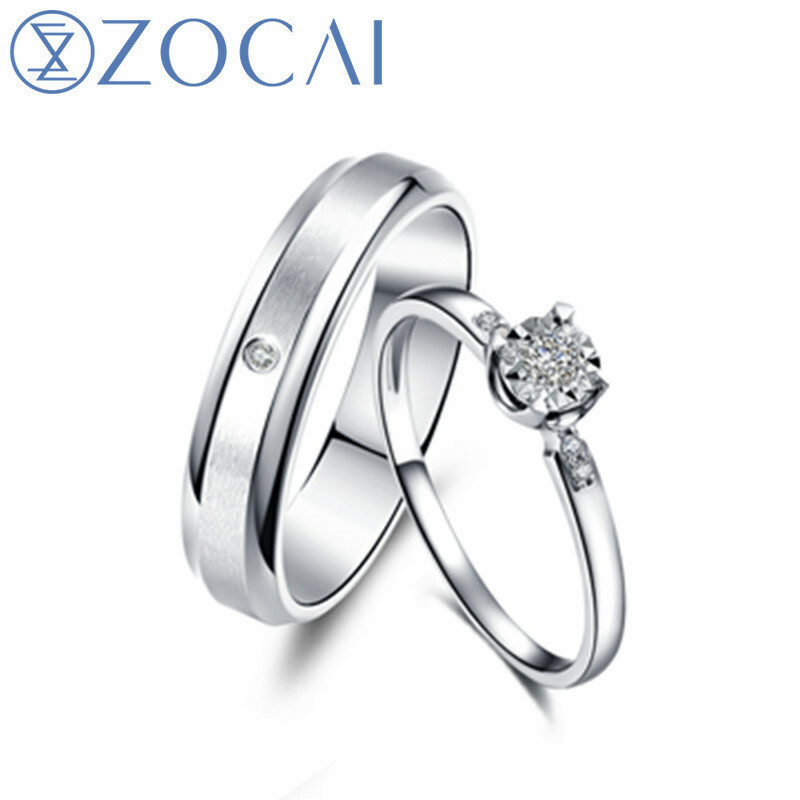 PZ-1090 Engagement or memories ring in white gold with round diamonds. 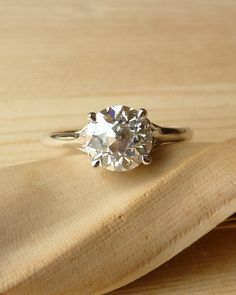 Zaručnički ili memories prsten od bijelog zlata sa briljantima. 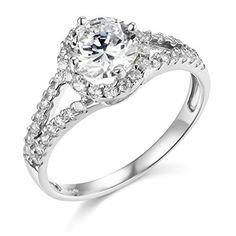 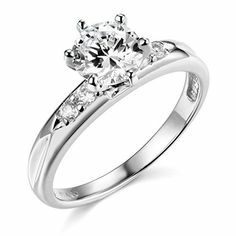 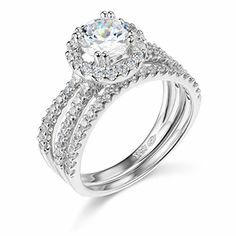 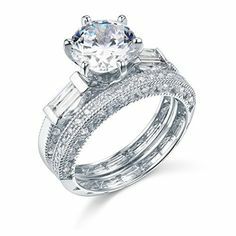 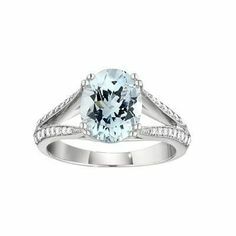 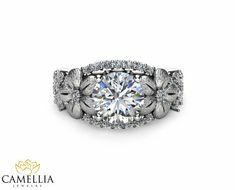 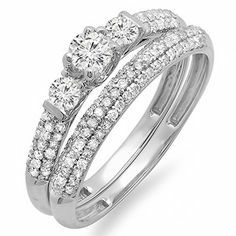 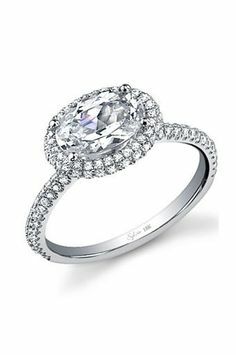 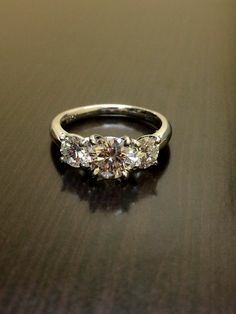 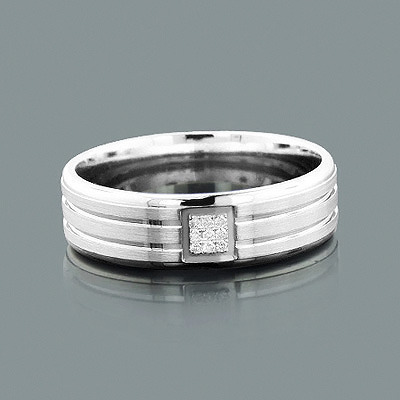 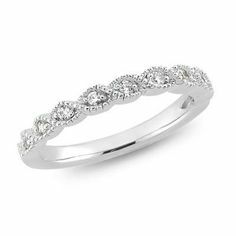 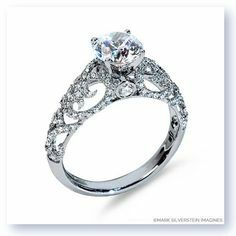 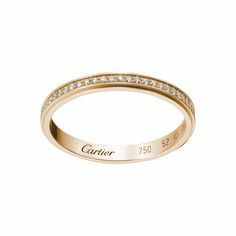 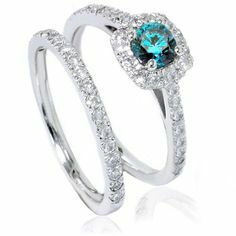 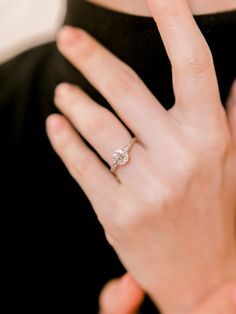 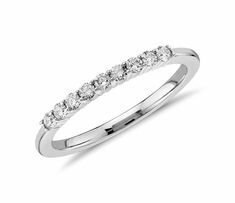 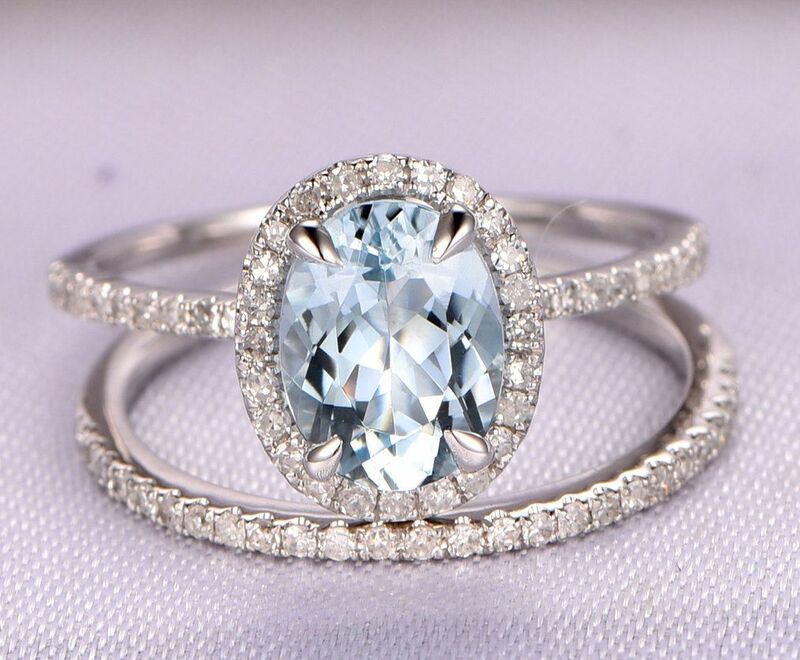 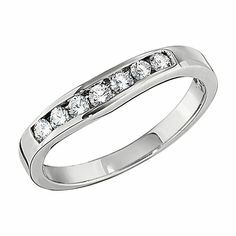 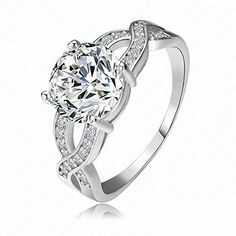 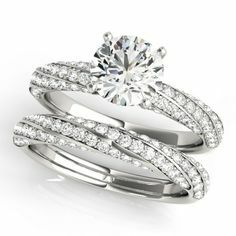 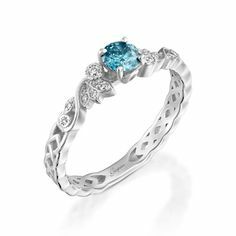 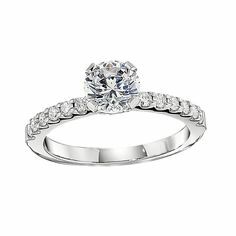 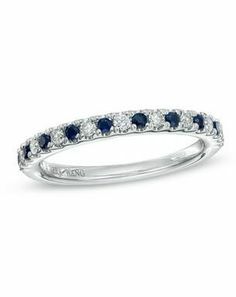 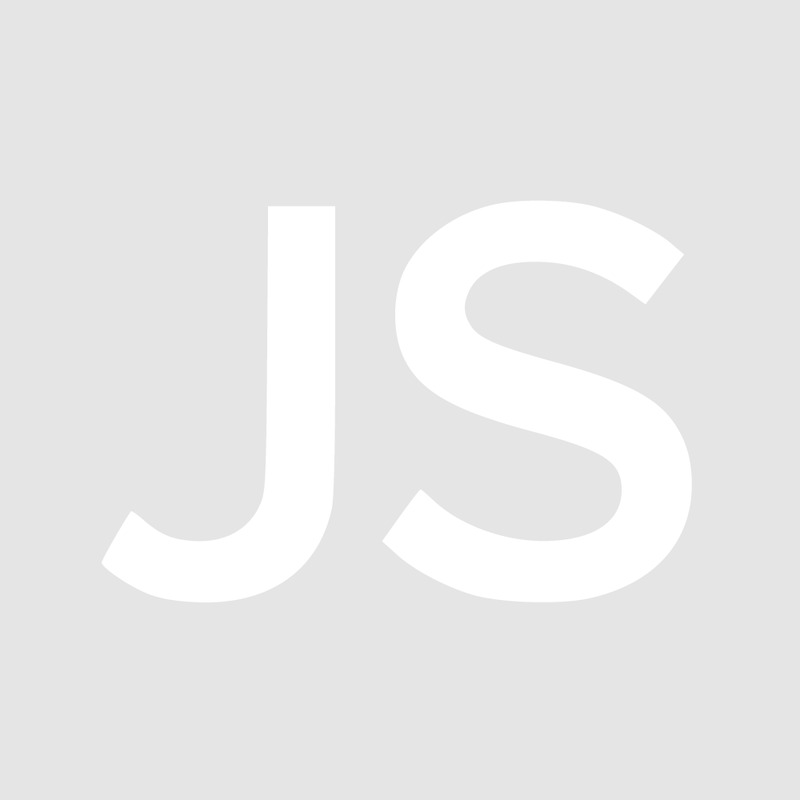 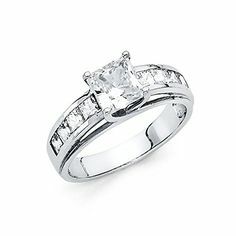 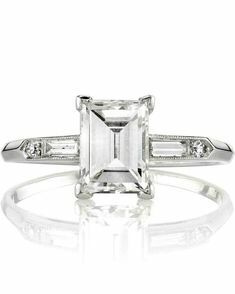 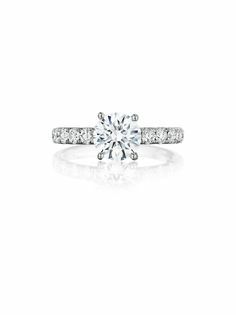 Pavé Diamond Wedding Ring in 14k White Gold (1/6 ct. tw.